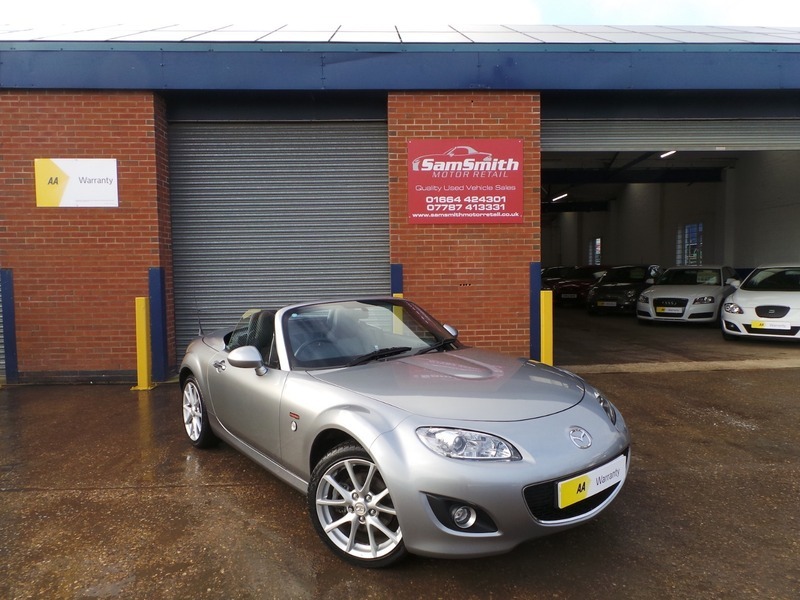 We are proud to offer for sale this stunning Mazda MX-5. Very rare Miyako Edition really sets this car off from the rest. Only 500 of these were ever produced making them very hard to come by, especially in the condition of this one. The Miyako was distinguished by unique Medici premium perforated black leather trim with a red underlay and stitching, special badging, floor mats, and climate control air-conditioning. The car was also fitted with with the 17" wheels and suspension strut brace making the car handle better. The car will come with 4 brand new tyres and 12 months MOT for the new keeper.